Renault has updated the tried-and-tested K9K 1.5-litre diesel motor that powers a handful of cars from the Renault-Nissan group. The updated engine has been named as the ‘Blue dCi’. The motor offers a higher performance and lower emissions, which means we can safely expect this engine to power another generation of Renault-Nissan cars. It’s said that the upcoming new Renault Duster for India will get this engine. It’s noteworthy here that the all-new generation of the compact SUV was released a few months earlier. However, its India launch has been delayed owing to the introduction of the Captur. While every inch of the new Duster’s exterior design is new, it looks like an evolved version of the current car. The interior has also been completely updated. In all chances, this is the last time that the famed K9K 1.5-litre motor has got a new lease of life. Diesel engines for passenger cars are on their way out globally and it’s only a matter of time before the Renault-Nissan alliance says goodbye to the oil-burners. The second-gen Duster will be the first vehicle to be powered by this engine. Other vehicles that currently use the older iterations of this 1.5-litre diesel motor will also receive the updated engine in due course of time. The lower emissions are courtesy of selective catalytic reduction system (SCR) that reduces the polluting emissions. The SCR is installed in the exhaust line and reduces the NOx (nitrogen oxide) emissions and eliminates all fine particles. A huge majority of diesel cars that are sold in Europe come with this SCR system. The performance has been enhanced using an improved air-water exchanger (cooling system) and new injectors with a higher injection pressure (2000 bars). This has made the motor not only more powerful but also torquier than before. 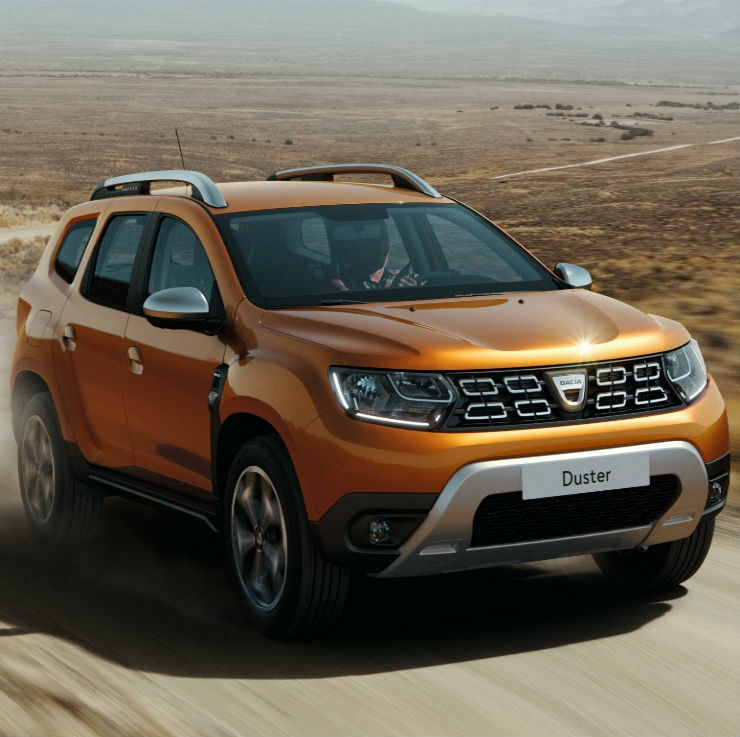 It’s being said that the increase in the performance numbers will help the Duster to have a stronger straight-line performance.